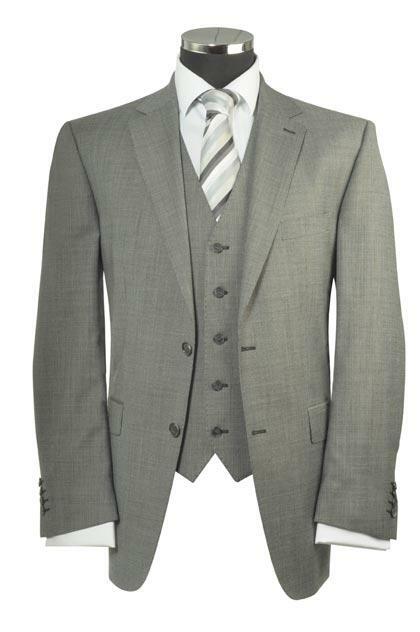 The classic style and look of a made-to-measure suit, fitted perfectly for your body with your own choice of high quality suit fabrics will make you look and feel fantastic. 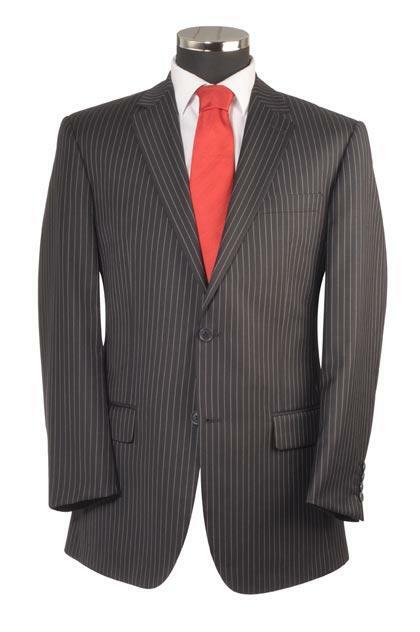 We will visit you at a place and time that is convenient for you. 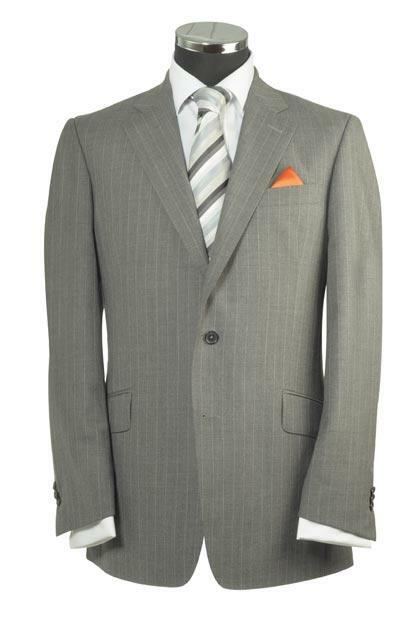 We ensure that we achieve the perfect fit for your body shape and help and advise you to select the perfect suit cloths. 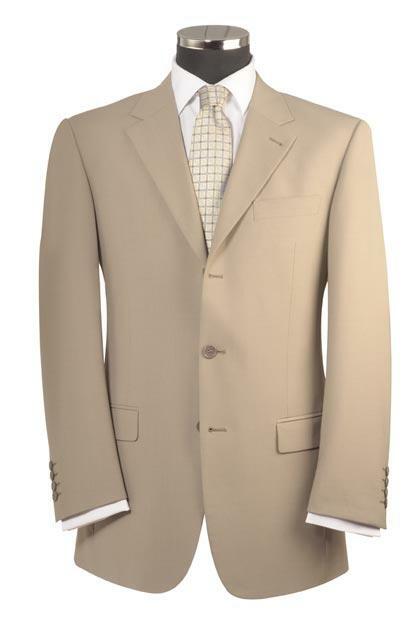 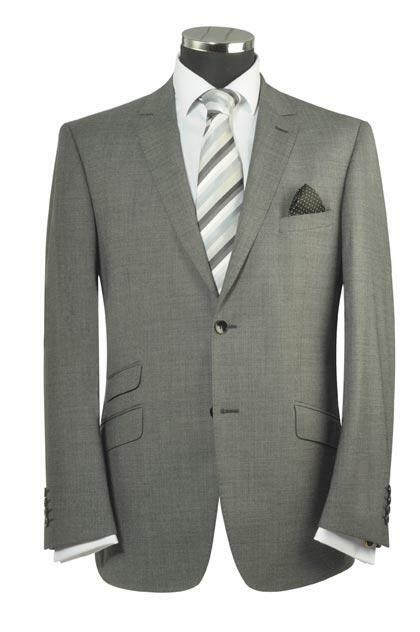 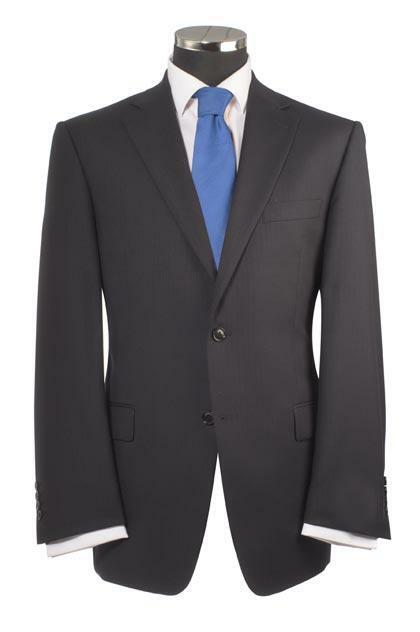 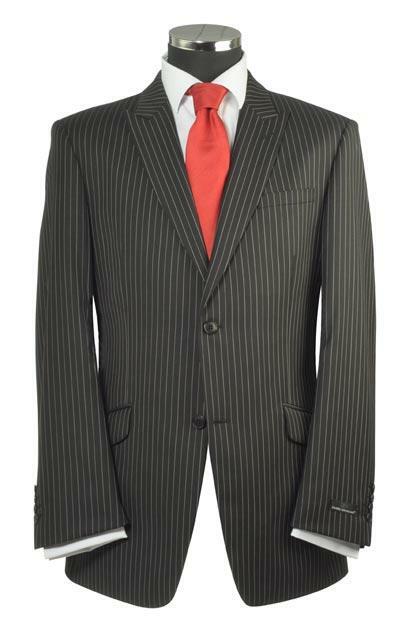 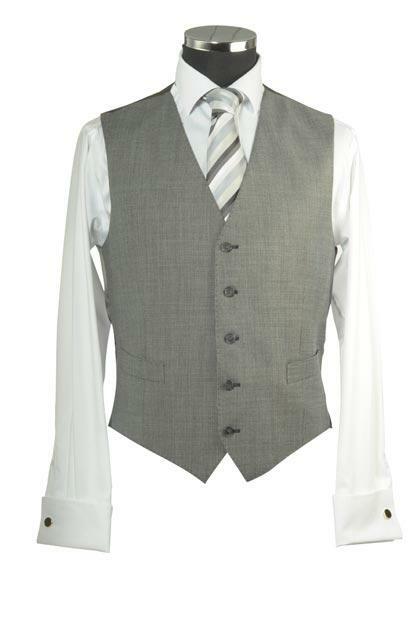 Your made to measure business suit is then created to be as unique as the person wearing it. 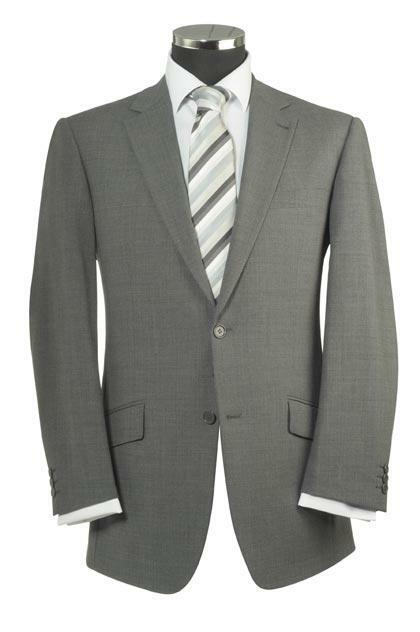 Find out more about how we make your made to measure suit. 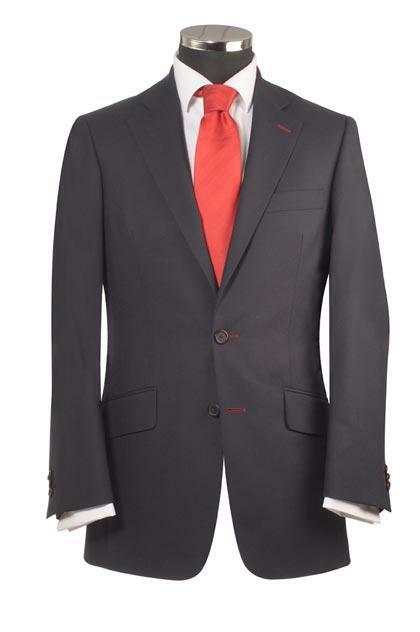 When we create a suit we care about the little suit details that make your business suit unique, find out more about attention to detail. 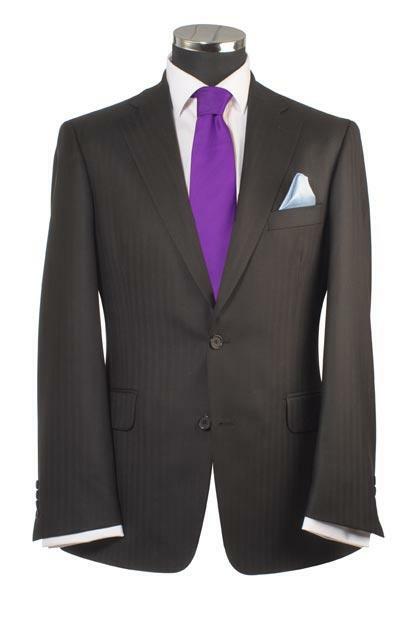 Each suit that we make is unique, below is just a small selection of our business suits with guide prices.